More than 200 people (one third of them children) enjoyed the music, food, and fun. Andrew and "songbird" Jie, of Songbird Capital, were among the musicians. 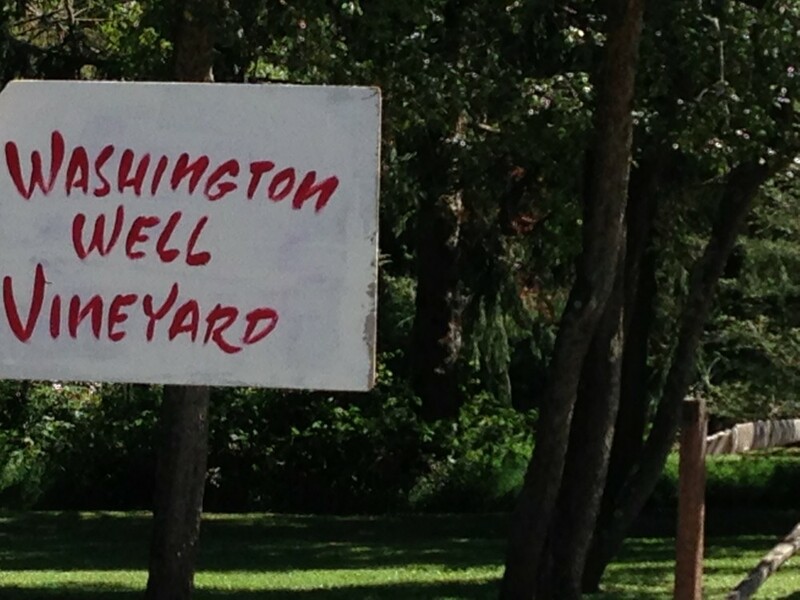 Washington Well Vineyard’s second annual harvest picnic raised more than $400 for UFAR.